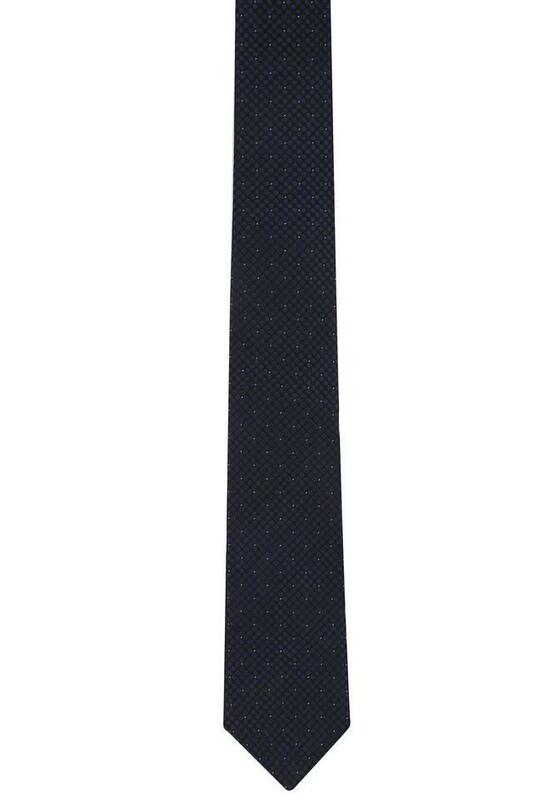 Make a fine addition to your collection of accessories by opting for this tie presented by the famous fashion brand, Park Avenue. It comes with a printed pattern that makes it look fashionable and classy. 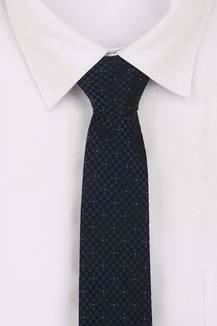 Furthermore, it has been crafted with care using a premium quality fabric that lends it a refined finish. Complete your look in style by combining this tie with your favourite formal wear while heading for office. It comes with a printed pattern that lends it a distinct appeal.